"I am so honored to serve on the UWSC Board of Directors. United Way of Story County is, in many ways, the glue that holds together the system for serving our most needy citizens. The structure for allocating resources and communicating success is effective, transparent, and most importantly, provides education, support, and hope for many in our communities. 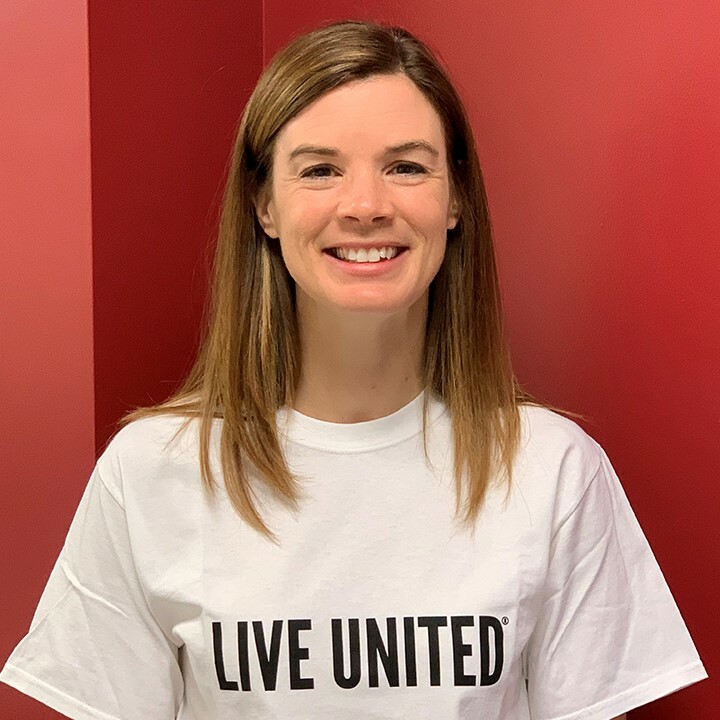 Supporting United Way of Story County is the best possible opportunity to share my time and resources, and I am excited to contribute to the organization." "United Way of Story County contributes to the betterment of our community by providing support to agencies who help those in need. 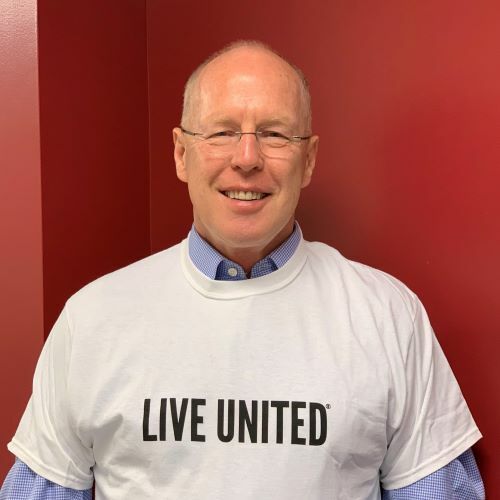 United Way of Story County is all about the people, helping to improve their education, health, and finances so they can lead more fulfilling and productive lives." 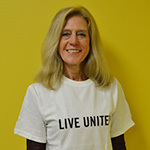 "United Way is a great organization that has a high reputation for working to improve the quality of life for members of our diverse community. 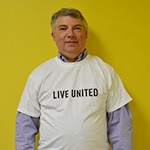 It is my privilege to have the opportunity to serve my community by serving on the board of United Way of Story County." 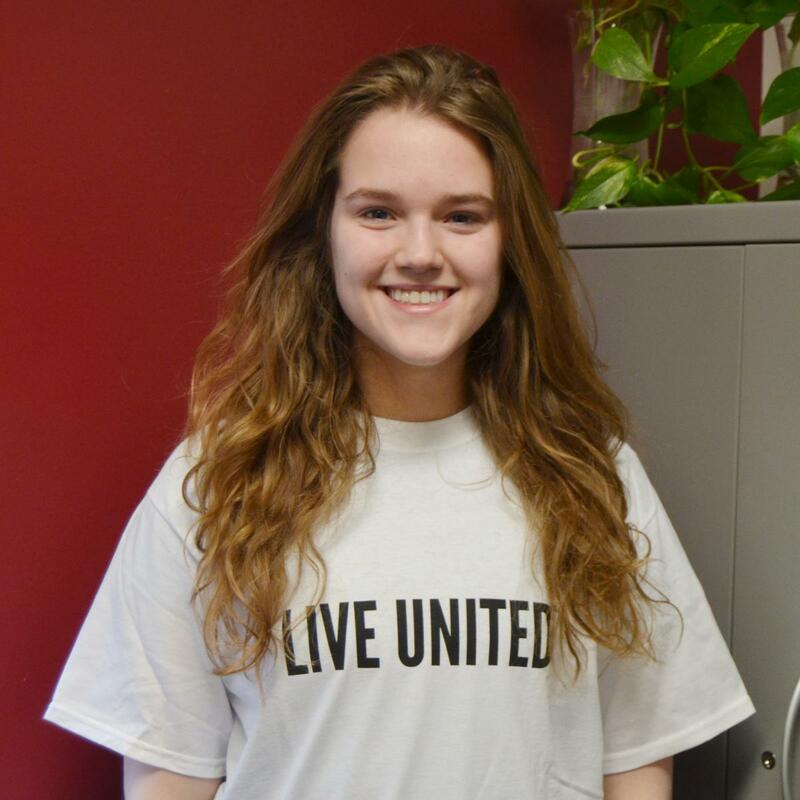 "I am excited to get involved in United Way because it is a great way for me to get directly involved in the Ames and Story County area. 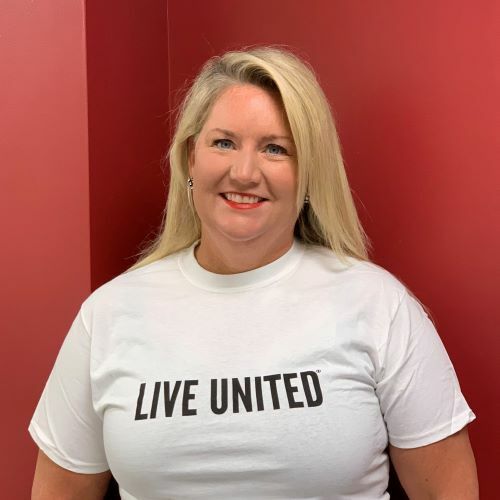 Giving back to the community which I live has always been important to me, so I am proud to be selected to the United Way Board because I am able to help improve the community." "I enjoy serving on the board for UWSC. 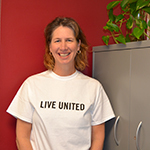 United Way and its many programs target the areas of greatest need for our community." 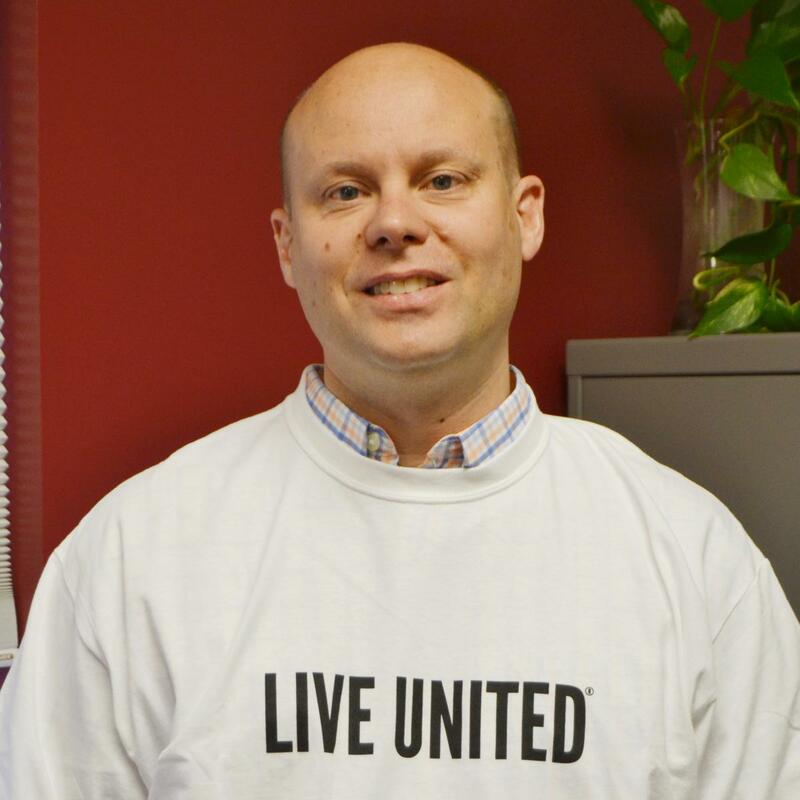 "I am excited to become more involved with United Way by becoming a board member. United Way is an efficient organization that is able to identify the many needs in our Story County communities and then meet those needs with many different kinds of resources. 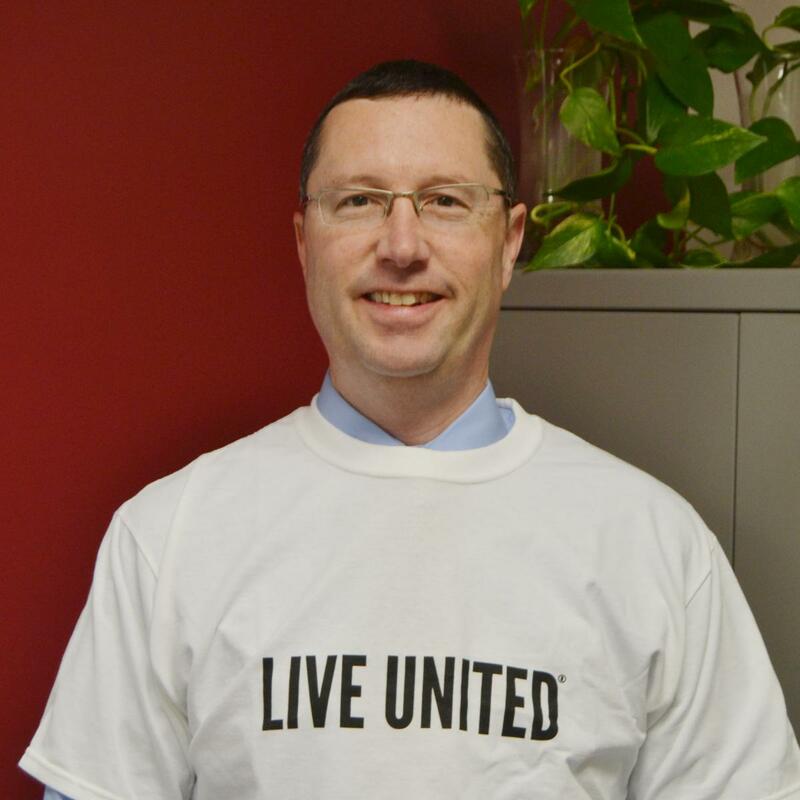 I look forward to supporting and serving United Way and its many partner agencies." "I first became aware of the importance of UWSC when I worked with the GRIP mentoring program at YSS. The generous support we received from United Way helped us grow to serve children throughout the county, and thanks to that on-going support the mentoring program still thrives today. I was honored to serve as Campaign Leadership chair in 2011 and Campaign chair in 2012, and look forward to returning to active involvement by serving on the board." "It is an honor to serve on the Board for United Way giving a student voice on what is important in Story County. I look forward to working with my fellow board members, United Way staff, and numerous volunteers, donors and community agencies to address our community’s pressing issues in education, health, financial stability, and basic needs. Together we will continue our work and commitment to making positive changes in our communities." 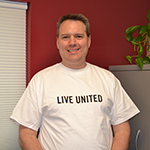 "I am deeply passionate about the work United Way accomplishes within our community each year. I have seen first-hand the life changing impact the organization has had on Story County’s health, education, and financial stability needs. I am truly honored to be a part of it!" 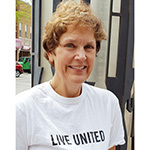 "Being able to serve on United Way of Story County's board is a tremendous honor. I was connected to United Way through Iowa State's Non-Profit Protegee Program where I was able to first hand observe Jean Kresse's compelling leadership and the impact that this organization has on our community. 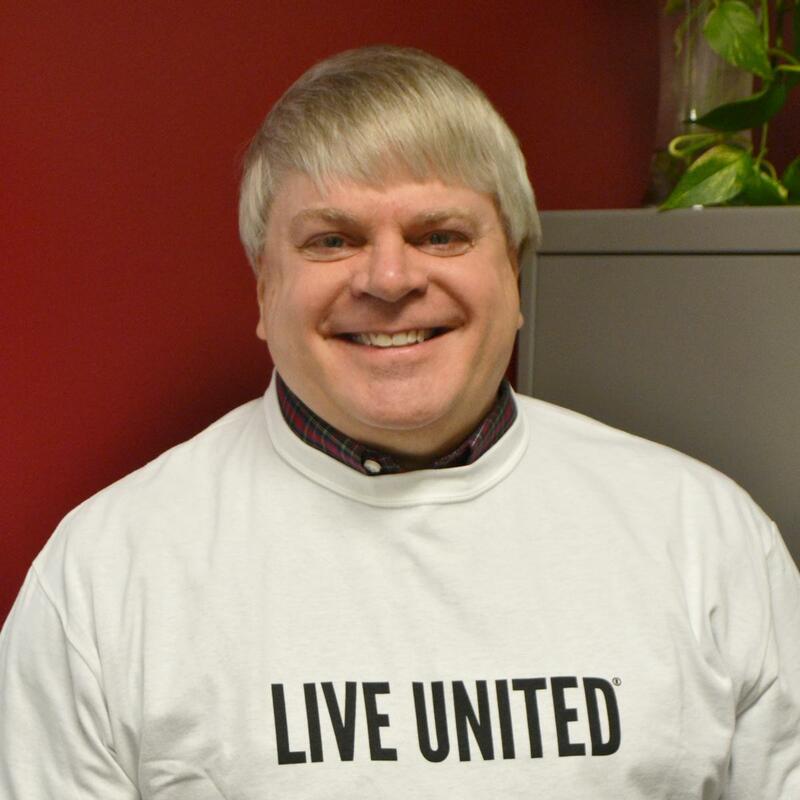 I am excited to contribute to United Way, continuing it's excellent service to Story County and helping to shape what the future of this organization will look like!" 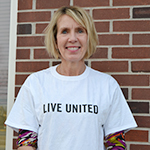 “It is a privilege to serve on the United Way of Story County Board of Directors. As a long-time resident of Ames and Story County, I value being part of a thriving community which identifies and supports the needs within it. UWSC and partner agencies play a vital role in enhancing the quality of life throughout our community. I'm truly honored to be selected for this role and I look forward to giving to back to a community I'm so proud to call home." "As my knowledge and awareness of UWSC has grown over the past 10 years, so too has my respect and appreciation for both the 'what' and 'how' this incredible organization, staff and many volunteers makes possible in so many lives. I’m honored to be associated and serve with such caring people and purpose!" 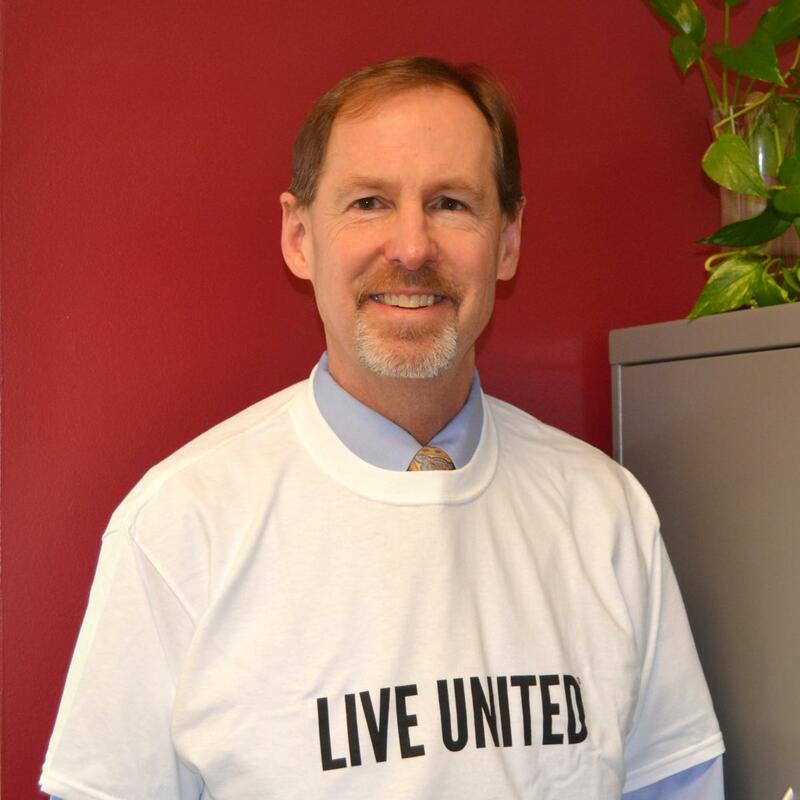 "United Way of Story County has a tremendous impact on our community. Our focus on health, education, and financial stability betters everyone, especially the people that need it most. I’m excited and privileged to join this board to help serve the community that I live and work in." 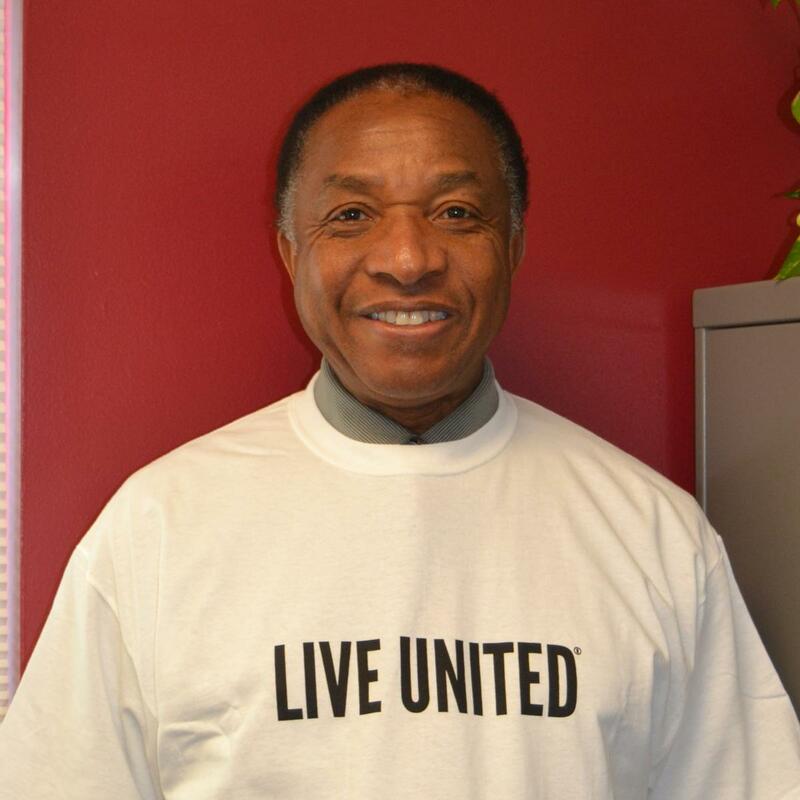 "Throughout my career living and working in communities across the nation, I have witnessed the good work of United Way. I am eager to dig in and become more actively involved in improving the lives of the citizens of Story County through my service on the Board of Directors." "The United Way has been able to benefit our community because of remarkable leadership and has earned tremendous trust and positive brand recognition. It is an honor to join the board and serve our community." 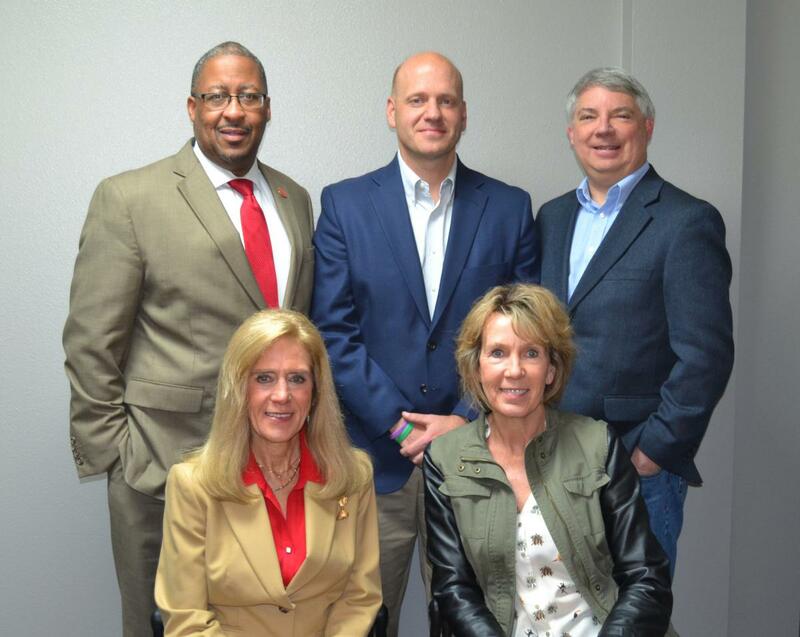 "It is an honor to serve on the Board for United Way of Story County and to join the other directors that provide leadership for the education, services and support to change lives in a positive way in Story County and other communities served by United Way. It is a privilege to have the opportunity to give back to my community." 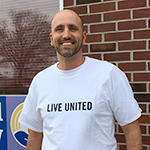 "It is a privilege to work with the team at United Way of Story County. Our efforts to promote education, income, and health make a difference in the lives and livelihoods of virtually everyone who lives or works in Story County. Serving on the Board is a meaningful way for me to engage and invest in my community."